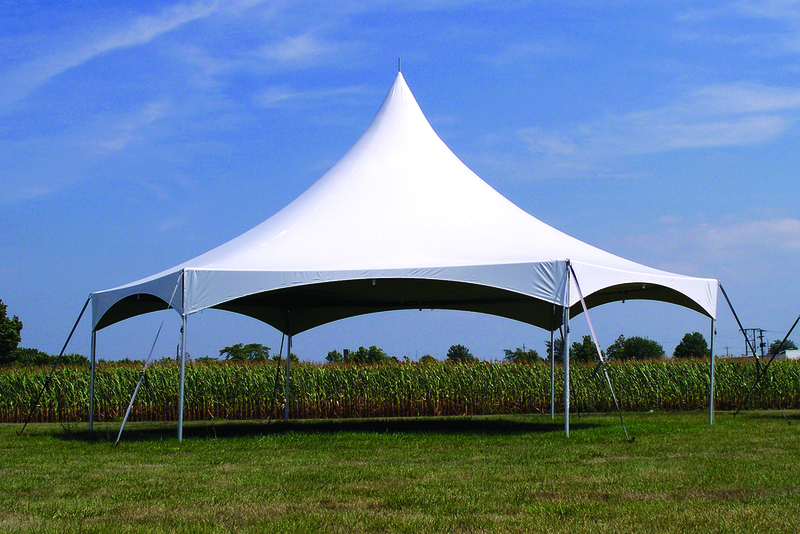 Pinnacle Series Hexagon High Peak Frame Tents are hexagon-shaped tents to add a more central feel to your gathering by providing maximized usable space. 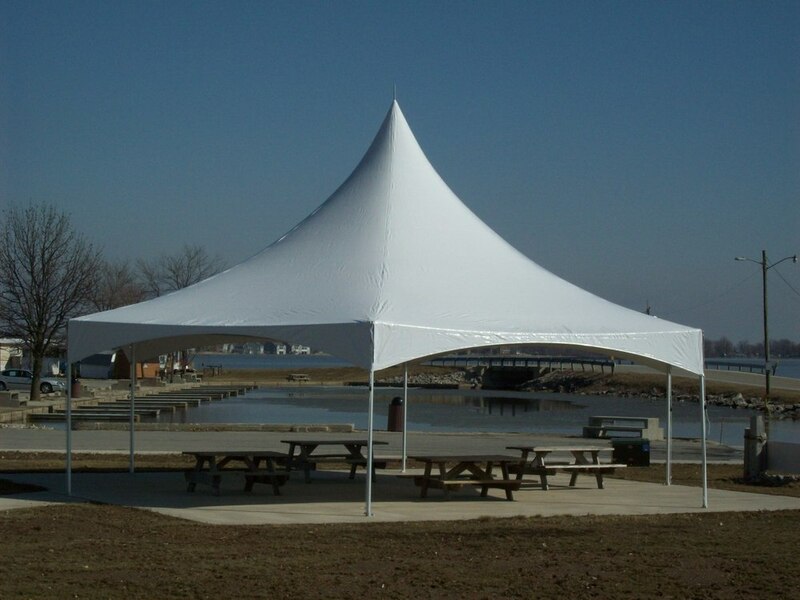 Designed with cross cables and a center mast pole to support the high peak canopy, it reduces the amount of tubing by eliminating the need for an interior framework. The simple design makes storage, moving, and setup easy enough for only two people.